Roman Chamomile is a low European perennial plant found in dry fields and around gardens and cultivated grounds. 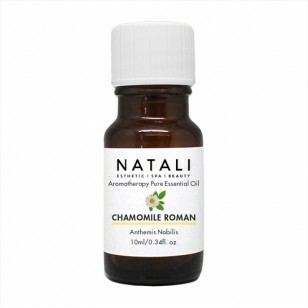 Chamomile is very popular in aromatherapy. It is used as a calming, stress relieving agent and an aid in sleep. 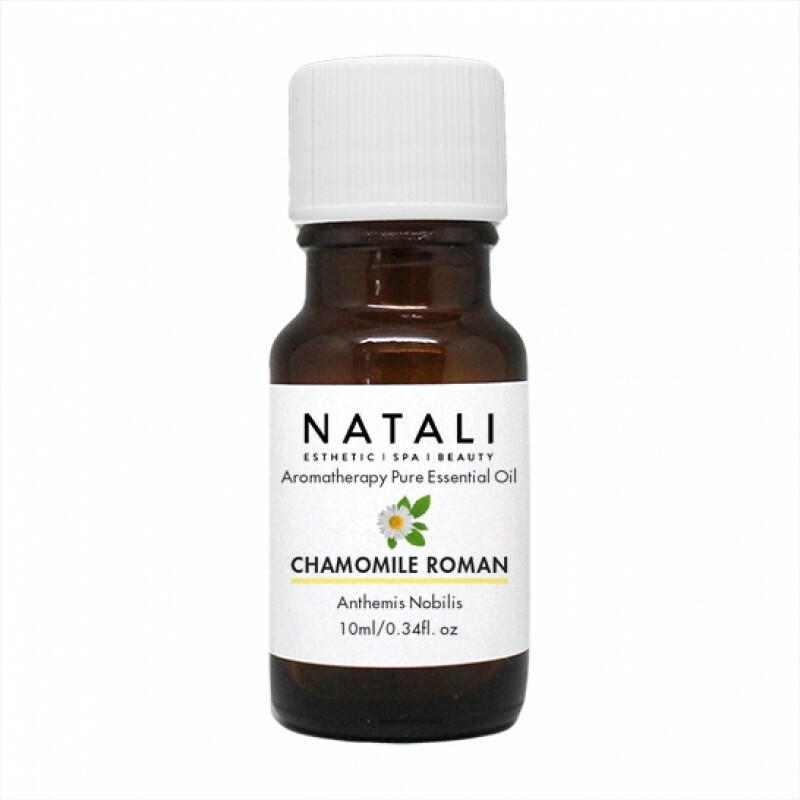 In skin care the use of Roman Chamomile is especially beneficial for people with allergies, burns, cuts, rashes, sensitive and oily/problem skin.